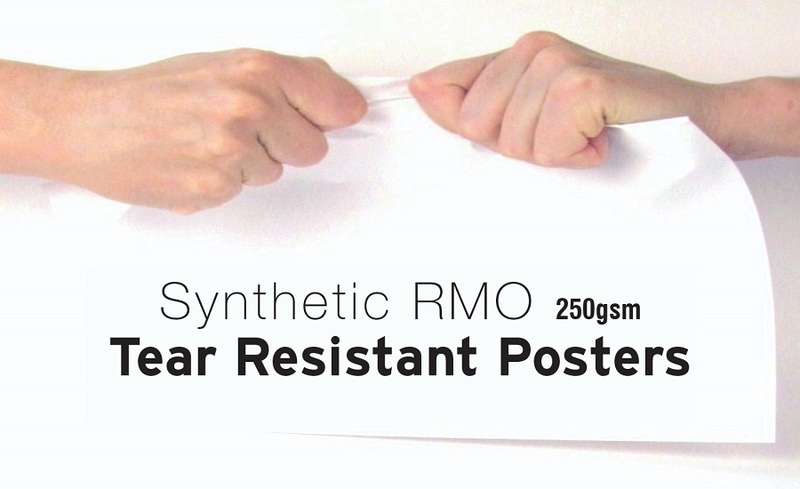 Cost effective, durable, reusable solution perfect for advertising and temporary signage. Commonly used for expos, business promotions and other private events, such as weddings and birthday parties! 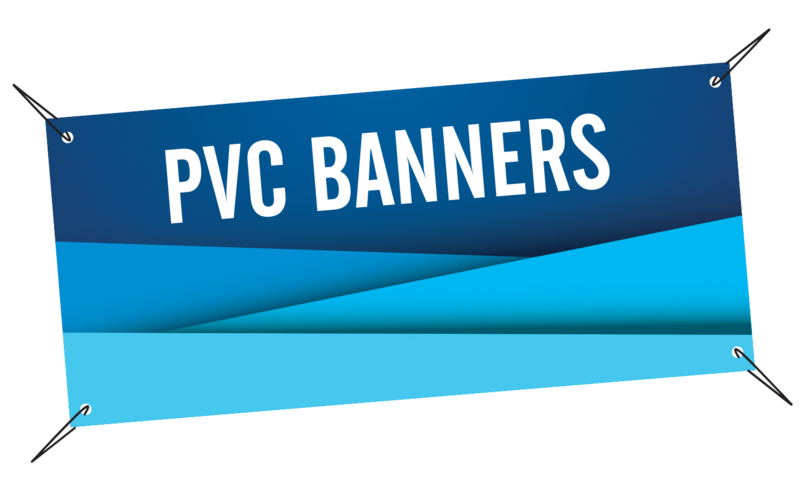 Our pull-up banners are extremely durable and include a lightweight carry case for easy transportation. PrintPlus provide the complete setup as well as refills to fit your existing base. 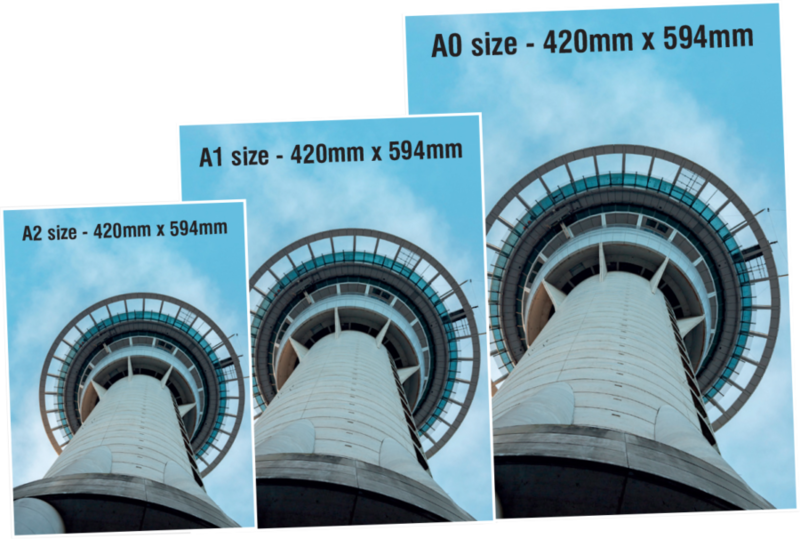 Available in three standard sizes these posters are almost guaranteed to make an impression. 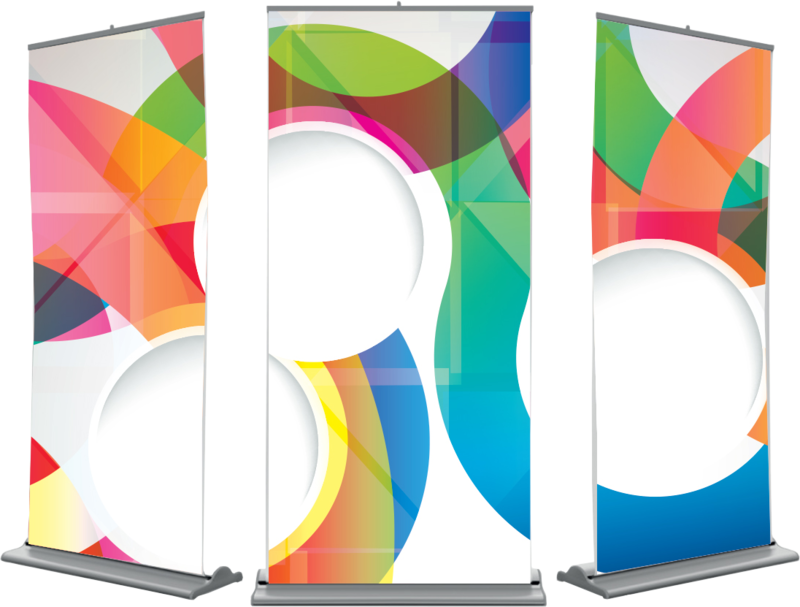 From one off items to bulk runs PrintPlus has got you covered.